Arrival at Airport/Railway Stations, meet and greet with the local guide and go directly to Puncak to see its fresh air and beautiful mountain scenery of tea plantations. Puncak, means peak, is the popular name for the area surrounding the peak of Mt.Gede-Pangrango, located in the Bogor-Cianjur-Sukabumi regencies, in the province of West Java, Indonesia. You will be taken to Indonesia Safari Park, one of the leading amusement parks in Indonesia which has been successful in the animal conservations as well as in visitor's satisfactions. Lunch will be served at local restaurant in Puncak area. Have a pleasant lunch and safari experience as you enjoy Puncak’s fresh air and beautiful scenery. Dinner at the local restaurant. Overnight in Puncak. After breakfast, directly go to Bandung the Capital city of West Java. Enroute you will stop at Local Products Store in Cianjur, West Java. Continue to Bandung. 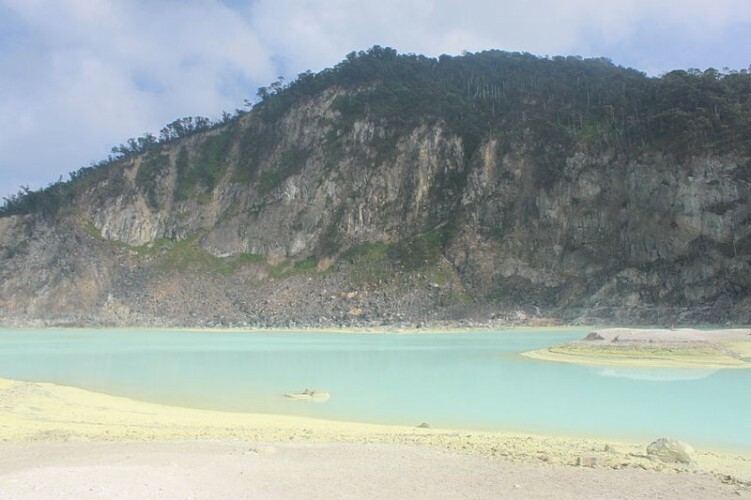 you will be taken to crater tour to the southern part of Bandung by visiting Patenggang Lake which here you may enjoy the lake scenery and fresh air or rent a boat to “Batu Cinta” across the lake (by own account), then to White Crater (Kawah Putih) where you can see beautiful sulfur lake. 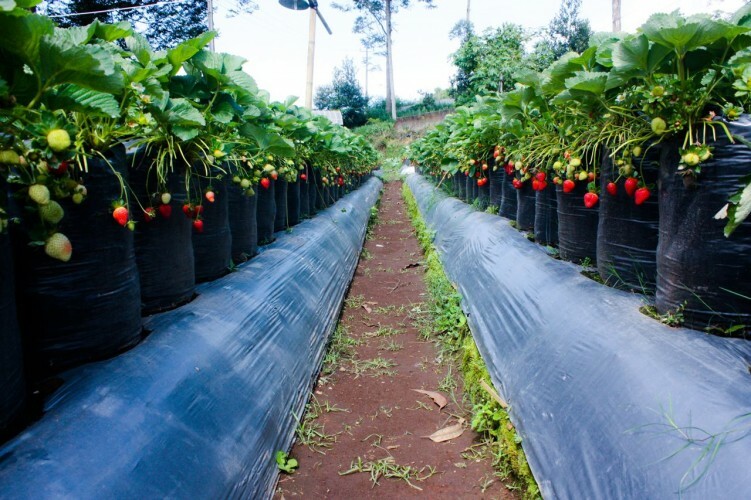 On your way back to Bandung, stop by at Strawberry Farm to pick and buy fresh strawberries. Followed by afternoon shopping Dinner at the local restaurant, back to the hotel and have a restful night. 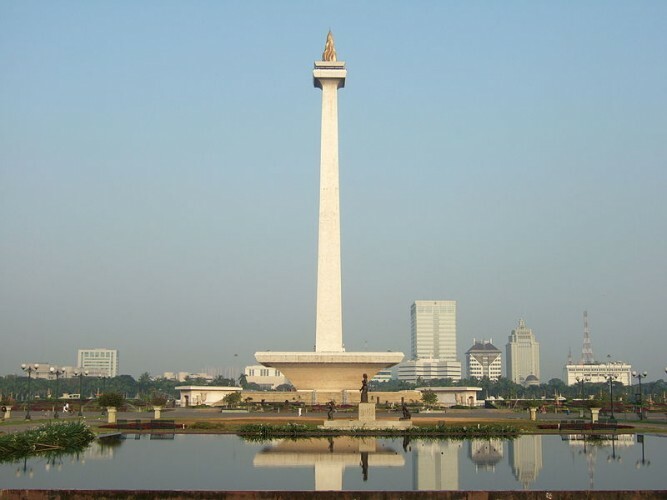 After breakfast, you will be brought directly to Miniature Park of Indonesia (TMII), and National Monument. Followed to Jakarta’s shopping spots. Start from Thamrin City, next stop will be the famous ITC Mangga Dua or ITC Cempaka Mas. Lunch and dinner at local restaurant. Overnight in Jakarta. Prepare yourself to checkout. Breakfast at the hotel and enjoy free at own leisure until time for transfer to airport for your flight back home. 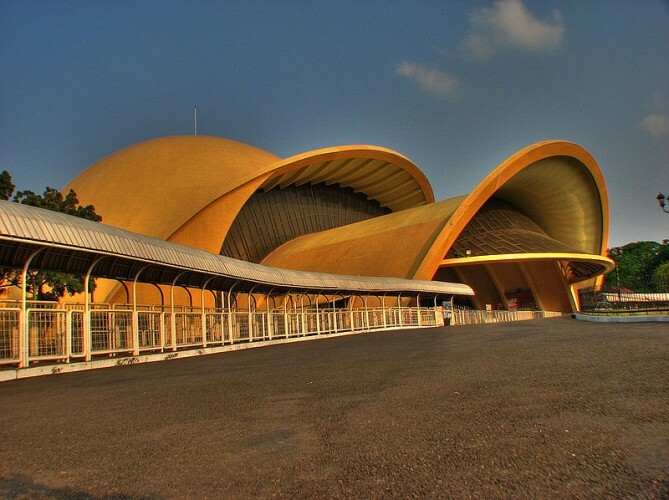 It is one of the most famous cities in Indonesia for its culinary taste. Here, you can enjoy the beautiful landscape and mountains surrounding the city while enjoying your lunch or dinner. Fashion outlets and boutiques with affordable price always become one of the best attraction for local and international tourists for this capital city of Asia Africa city.